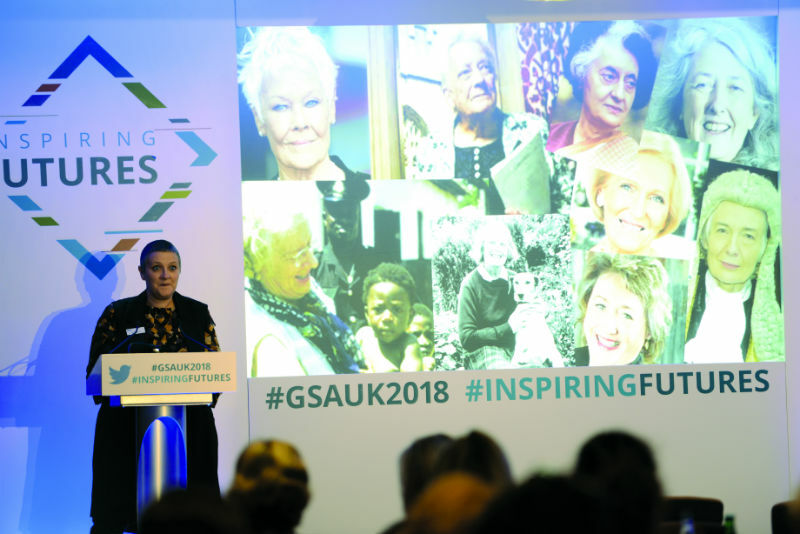 It was my first time at the Girls’ Schools Association (GSA) Annual Conference for Heads and I immediately got the feeling I was part of something special – an association that wanted to help. They had gone the extra mile with activities like an exhibitor trail with prizes and a unique lunch for its newest members. Vivienne Durham, Chief Executive, kicked-off proceedings by talking about the “amazing” team she works with and how GSA had helped her. She spoke of mental health and how, as services are being stretched thinner, the school’s role is even more important. She also highlighted the importance of partnerships with state schools and the community – with 100% of GSA schools having exactly this. The results of a GSA survey were released during the event of how schools manage pupils’ use of mobile devices. It was found that schools across the country have mainly similar approaches, with most allowing greater access as children become older. Sixteen per cent of schools allow Year 7 pupils to keep their mobile phone on their person, with over half (53%) requiring pupils to keep phones in their locker/schoolbag and 31% either requiring pupils to hand in their phones on arrival or banning them altogether. In contrast, with Years 12–13, 85% of schools allow them to keep their mobile phones on their person, 23% require them to keep phones in their locker/schoolbag and 2.5% either require students to hand in their phones on arrival or ban them altogether. “The findings show broadly similar approaches, considering individual schools are free to adopt whatever policy they deem most appropriate,” said Gwen. 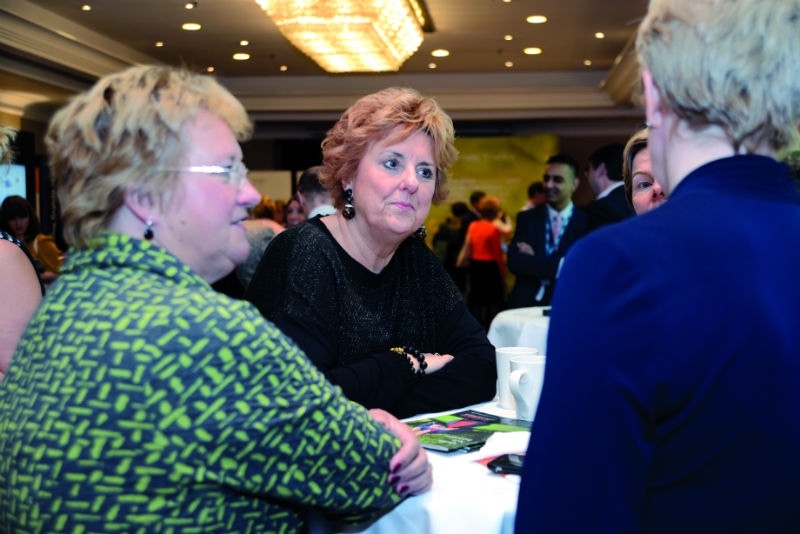 In a roundtable discussion with Gwen, Sue Hincks of Bolton School Girls’ Division, Jane Gandee of St Swithun’s School, Dorothy MacGinty of Kilgraston School and Liz Hewer of St George’s School, Ascot, it was clear that teachers are working together and sharing knowledge to improve practices. Liz explained: “The survey was initially something that grew in our boarding committee as we thought it would be helpful to get the facts rather than it just being anecdotal. As it evolved, we thought it would be helpful to all GSA schools to get a feel for what everyone’s doing in practice. 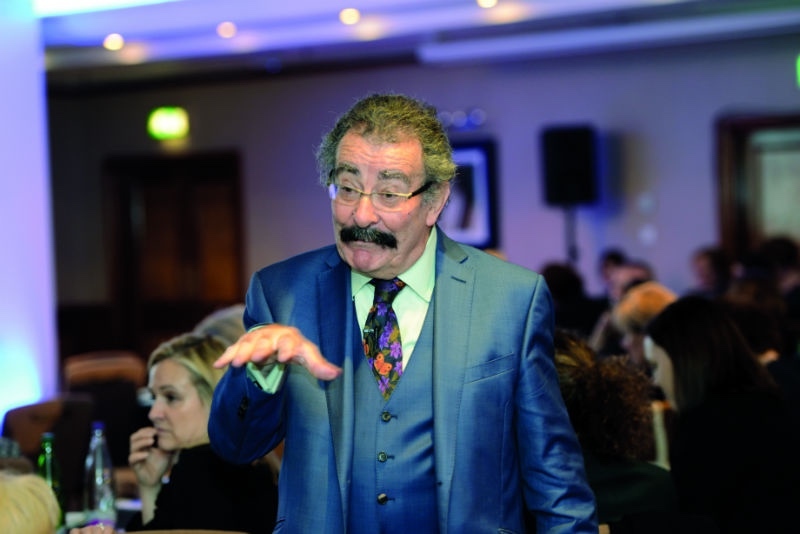 With a range of fantastic speakers, from Professor Lord Robert Winston’s talk on scientific literacy to Nicky Morgan MP’s reflections on her time as Secretary of State for Education, the conference had everything to inspire teachers to continue delivering a high standard of education at their schools. The October issue of IE Today is live! GSA Conference 2017: how should we reshape the curricula?